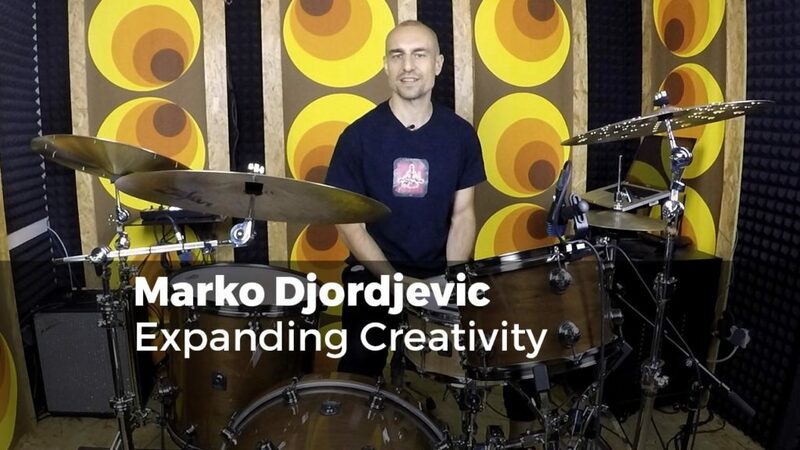 This tutorial with Marko Djordjevic is aimed at expanding creative possibilities on the instrument. The four separate segments include structured and methodical insights, as well as musical applications of some of Marko’s innovative ideas on the drum set. A good antidote for when you feel like you have hit a ‚creative wall‘. Have fun with Expanding Creativity!